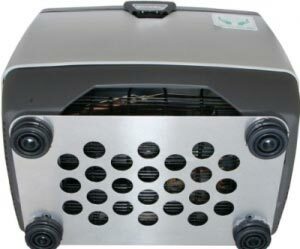 Keep your Engel Fridge Freezer from shifting about in your Vehicle. 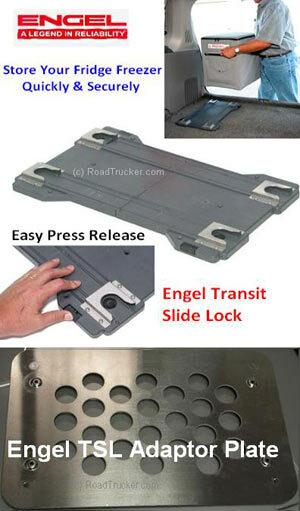 Just slide your Engel into position and it locks down automatically. To remove just push the clip to release. Its that easy! Never Worry about your Engel sliding when you make your turns or need to stop quickly. 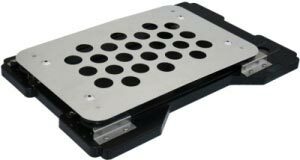 Please Note*: The Transit Slide Lok Adaptor Plate allows you to use the MT17 Transit Loc (22.5" x 13.75") with your 14 Quart or your 15 Quart Models, MD-14F and MHD13F-DM. 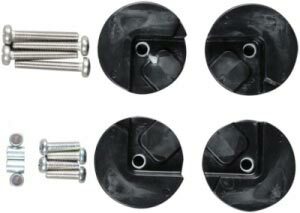 You must purchase both the Transit Slide Lok Adaptor Plate and the M17 Transit Slide Lok for the 2 smaller Engels. You do NOT need the Plate for the larger model Engels. Please Note**: The Cushion Set allows you to adapt the MR040 so that you can use it with the TSL530/540 Transit Slide Lok.